Marina Dunes Beach Resort is a gem in every sense of the word. Located steps away from one of the most beautiful beaches in the county and only 10 minutes north of Monterey, Marina Dunes Beach Resort in Marina California is the perfect place to stay and see the area’s numerous attractions. 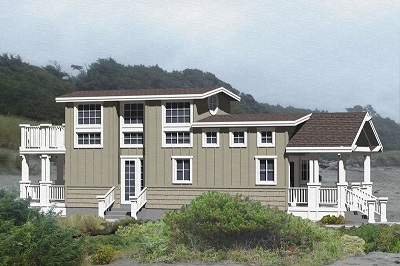 Located on a dunes preserve and just a short walk down a sandy path to 10 miles of undeveloped Monterey Bay beachfront, Marina Dunes offers a beautiful clubhouse, exercise room, outdoor patio/BBQ area, playground, laundry facilities and will soon offer a brand new Jacuzzi. Marina Dunes Beach Resort, formally Marina Dunes RV park is now offering beautiful brand new park models for sale and rent. Our “Dunes Cottages” are very similar to those offered at other top tier RV resort destinations throughout the US. All homes will adhere to architectural guidelines to assure that we have an extremely attractive beachfront community that all can be proud of and that reflects and integrates the natural surroundings. As a consequence, the exterior design and color choices for the home will be fairly similar, however you will of course be able to express your own individual taste and design “flair” by picking out your own interior finishes. 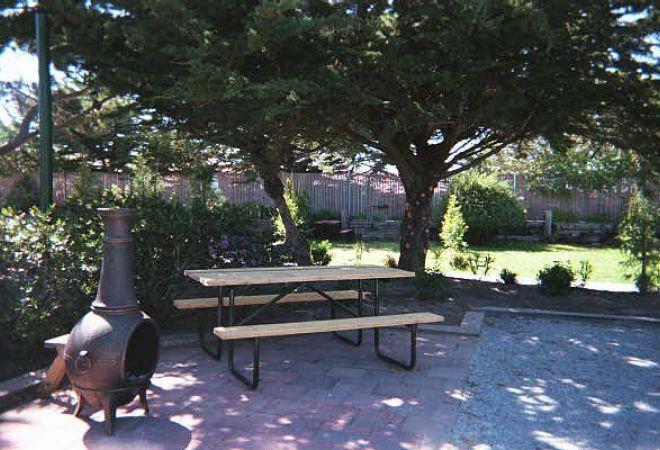 In addition, the Dunes Cottages are currently available to rent for the day, week or month. Below are a few pictures of the Cottages, which are fully furnished and appointed with everything you need to enjoy the resort and what the area has to offer. See the Reservations/Rates page for pricing and availability.